My husband got these egg rings for making egg sandwiches years ago. Nobody uses them because they take a long time to cook and stick terribly to the ring. But…. here is the 1 minute sandwich. No rings, no special equipment. I have used this for the past 6 months and here is my method. 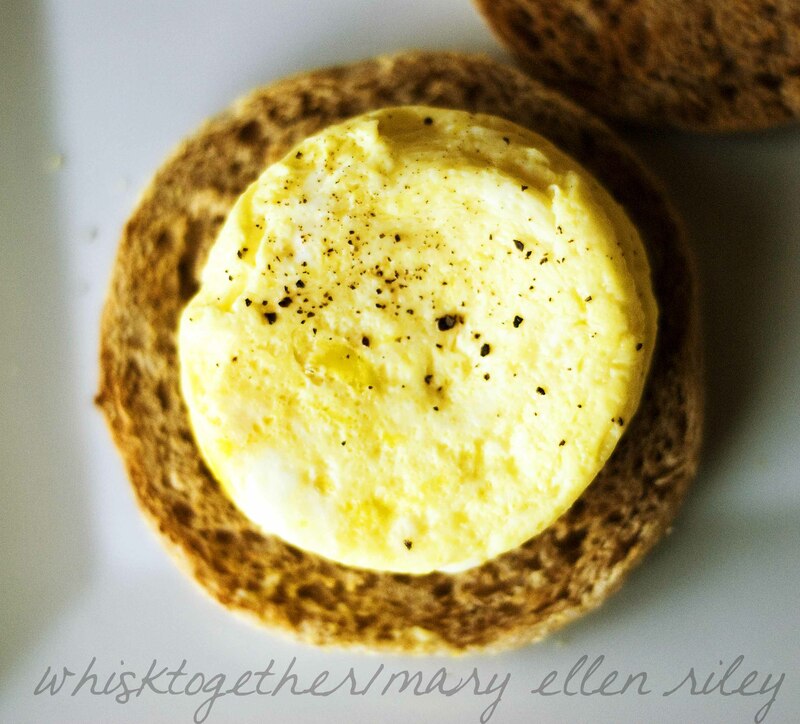 With the paleo diet and such, more people are eating eggs in the morning and this will help get over that quick cereal fix and move to a egg for your egg sandwich or just eat it plain! If I make a sandwich, I use these Trader Joe’s 100% whole wheat English muffins. You can use whatever you like. There is a little space on the sides in the photo and once you squish the sandwich together it looks perfect. PLUS, when you are done you only need to put the mug in the dishwasher. No pans, rings, flippers, etc. to clean. *If you have one available, try a mug that is coated glossy on the inside. Those seem to work well. But regular mugs work, too! 1. Spray the inside of the coffee mug with cooking spray. 2. Crack egg into the mug. Add milk. Add salt and pepper to taste. 3. 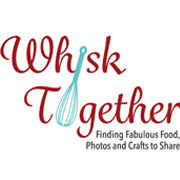 Whisk with a fork. 4. Microwave for 30 seconds. Stir with the fork. Microwave for another 30 seconds and invert the mug. You’ll have a cooked egg in no time. If you use the same mug for more eggs, you may need to reduce the cooking time. After doing this a LONG time, I noticed that if I made my daughter another egg the mug would still be hot and cook the egg much faster as a result. Therefore, cut the cooking time to 45 seconds or so, instead of one full minute. great idea, wish my kid liked eggs, he used to. I love them. Juliana is picky about her protein, but I almost always can get her to eat eggs. this is GREAT!! I shared this on my blog this am…..saw it first on pinterest….thank you! !